NEW DELHI, APRIL 17: The UP board has all set to release 10th and 12th class result for 2019 exams on its official website. No exact date is announced by the officials. Soon the board will communicate the result dates. It is expected that the result may come after this Sunday or before April 30, 2019 for both classes. Click on the link of UP board 10th result. The result will open on the screen. 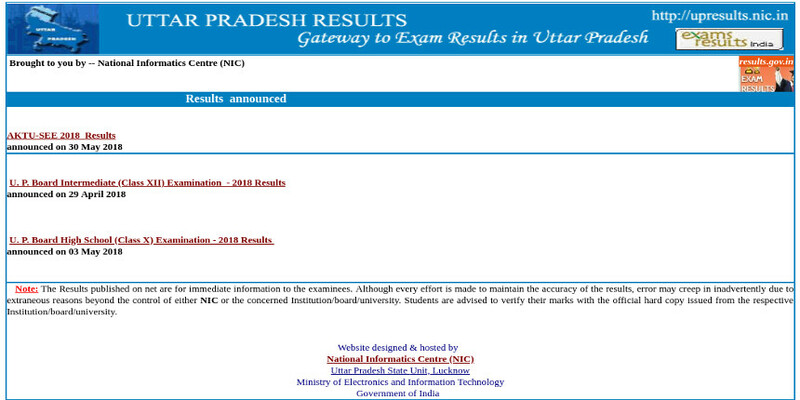 Students will be able to check their result also on the UP board website: upmsp.edu.in. After the declaration of result, a large number of students will check the result and due to the heavy traffic, the website may slow. Meanwhile, students can also check UP 10th, 12th result via SMS also. All the very best students!! !